We offer a comprehensive service of new lawn and lawn repair. 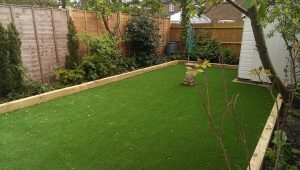 Or as an alternative why not replace your lawn with artificial grass for a low maintenance option. 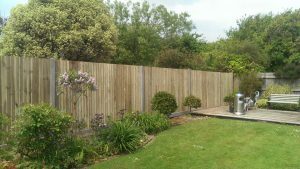 Property maintenance is an integral part of protecting your investment and a new lawn will have a dramatic effect.